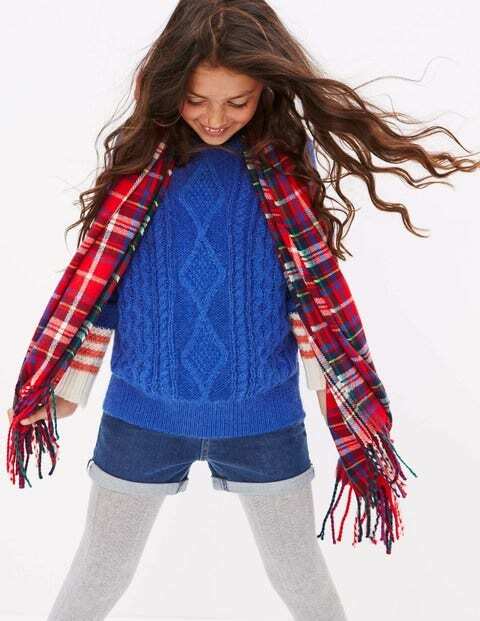 Wrap up warm this year (and next) with our checked scarf. The rich red colour brightens up seasonal outfits, whether you're dressing for a party or a walk in the woods. It’s big enough to work as a blanket, while the supersoft material won't irritate your skin.